I both crochet and knit. This is actually very common in Europe – if you know how to do one of these techniques, you very often also know how to do the other, even if you might have a preference between the two. I really, really like knitting, but absolutely love crochet and feel that I have a more profound understanding of the latter. My mom taught me – probably quite early, since neither she nor I remember exactly when! 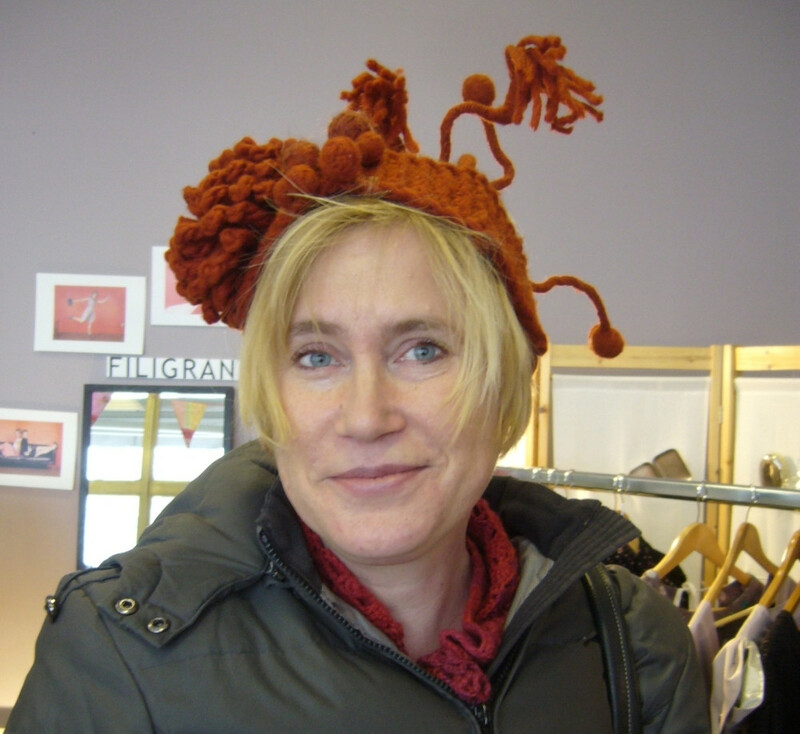 When I grew up in Sweden, all the women in my family had a textile technique of choice, be it crochet, knitting, sewing, embroidery, weaving… It was just a normal thing to do. I re-discovered crochet after a long crafting hiatus when I was pregnant with my second child. This was in 2001. 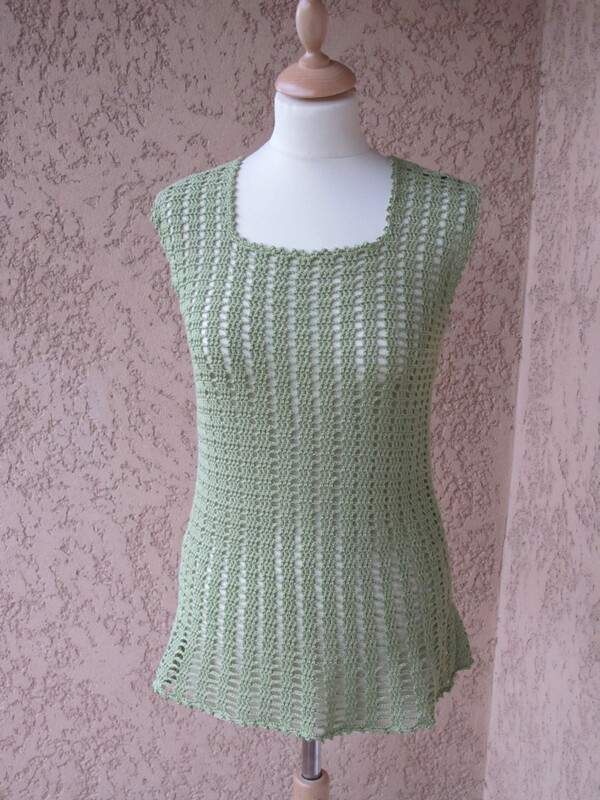 There weren’t many crochet patterns I liked around, so I just started to make my own. 10+ years for my self, approx 6 years professionally – doesn’t feel that long to me! I am self-employed. My designing is at the core of my business, but most of the time I do other things. 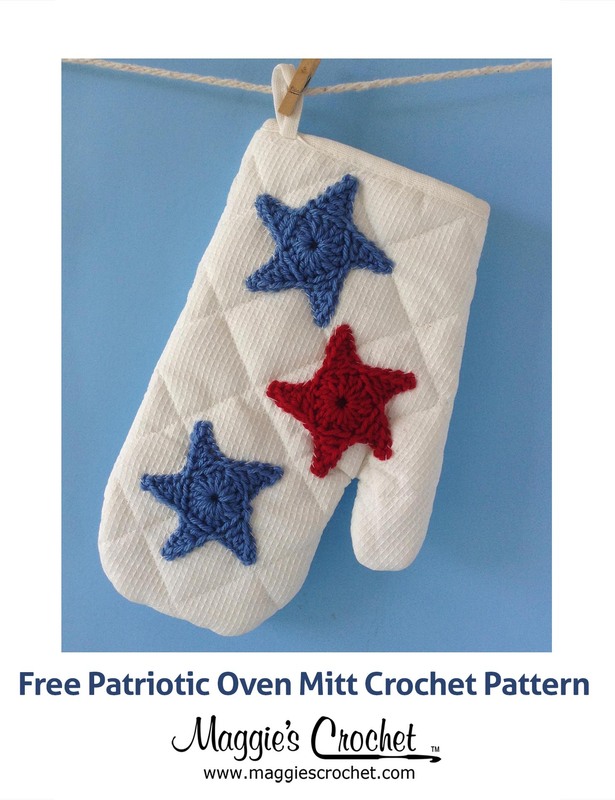 I have a web site where I publish my own patterns, patterns from other independent designers and where I also sell yarn and other materials. It’s a lot of work. I get up relatively early (at 6 am) – I have breakfast, I wake up the kids, I drive them to school… Then, I take an half hour walk. This is when I plan my day. I spend a short moment in my garden, just because it makes me so happy, and then I sit down in front of my computer and spend most of my day there. In the evenings, I pack orders, block finished items and work on new ones. Plus make dinner, supervise homework, do laundry and all that, of course! 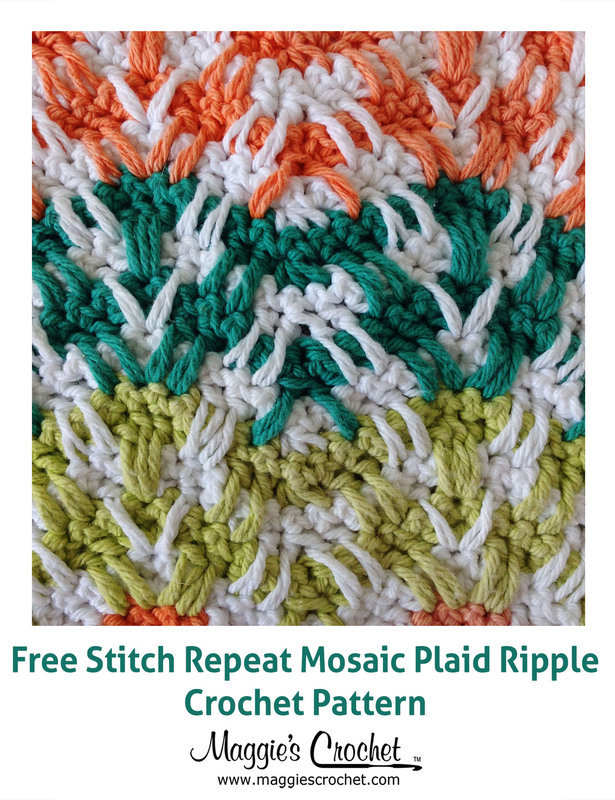 Right now I’m very much into creating my own stitch patterns from scratch, as opposed to building on existing ones. It’s a whole new world to explore. 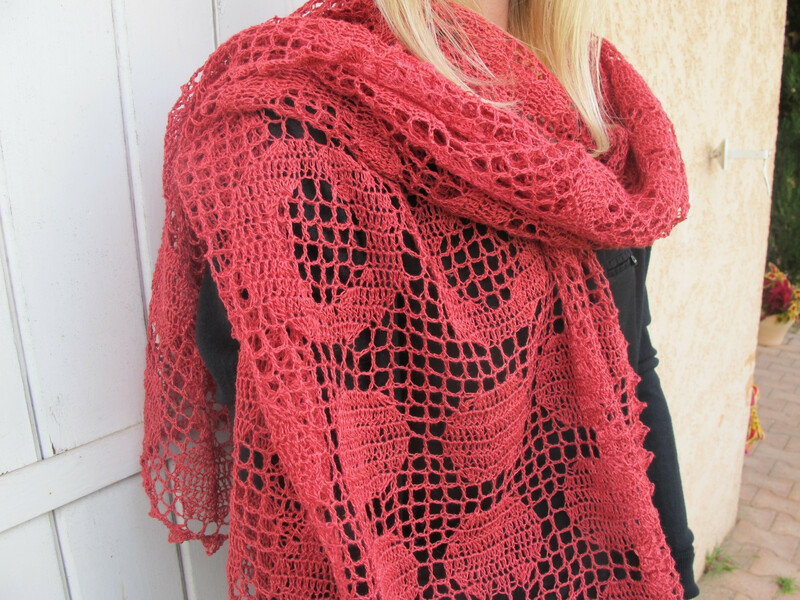 A shawl is a very nice, blank canvas for this kind of designing, since it can have many different shapes and sizes and still work as a wearable item. Everywhere. Nature, fashion pictures (vintage or contemporary), floor tiles… The list is endless, and most of the time, I don’t really know where the ideas come from. To me, in crochet, the finer it is, the prettier. Whenever it’s practical and feasible, I tend to use laceweight yarn in bamboo, linen or alpaca. I’m looking for a great laceweight merino, but I’m picky and I haven’t found it yet. 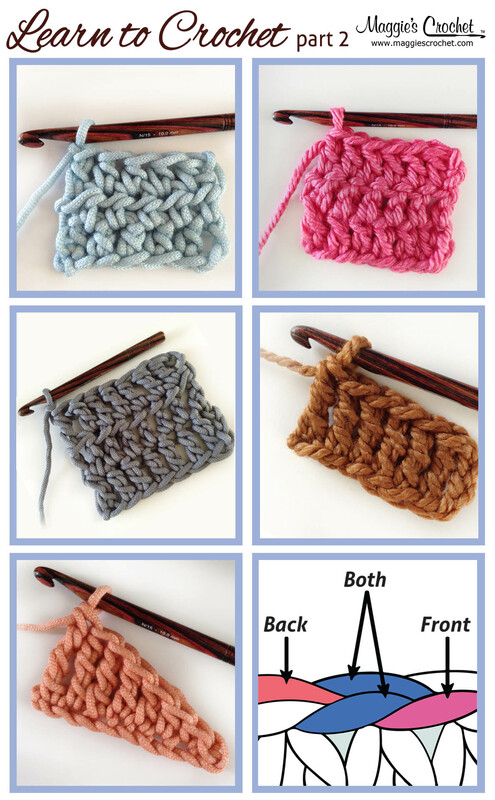 The simple and humble double crochet – you can create so many stitch patterns on this simple basis! It depends! Right now it’s the stole Cirkel, that I self-published recently. An article series for the UK magazine Inside Crochet. Design-wise, I don’t really like to talk about my projects before completion! I’m foraging into hand-dyeing – it’s fascinating! Results to come in a year or so. Walking daily (see above) is crucial. It unfrazzles my brain and makes me happy. Gardening is fabulous too. But really, when you try to make a living as a designer and have a business, you don’t really get away from it all. My annual vacation in Sweden in the summer is my biggest break from working – but I read my e-mails and respond to them every morning even then. Not to say I don’t like that. I’ve chosen this life! I regularly have designs appearing in Interweave Crochet – in the Fall issue 2012 it’s Poppy, a children’s jacket.